Since the announcement that Tottenham’s Mark Prince is to face Czech Republic’s Jiri Svacina, for the MBC International Cruiserweight title on August 2nd, Prince and his team have been inundated with messages of support from fans as well as from those within the boxing community, the latest being from the exciting and recently crowned Interim WBA World Cruiserweight Champion, Youri Kayembre Kalenga. 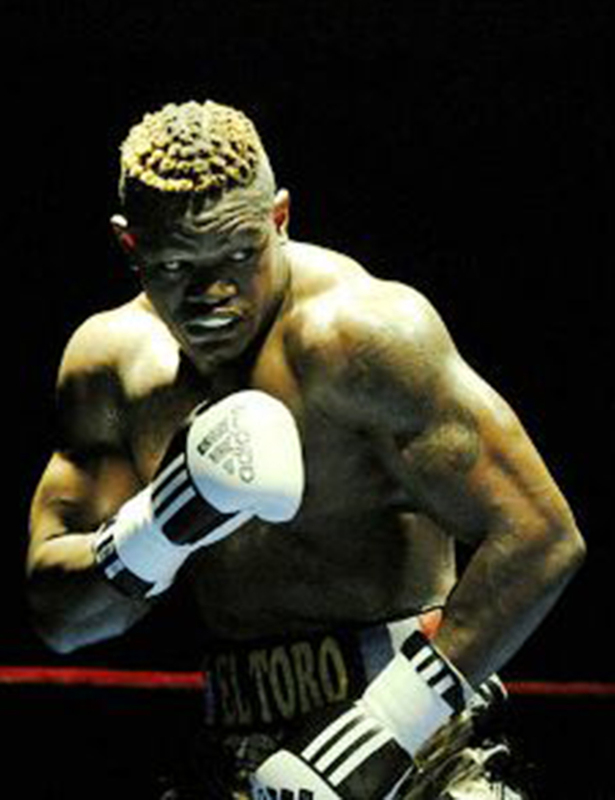 Kalenga, who won the title after beating Poland’s Mateusz Masternak in a thrilling close fought bout at the Casino de Monte Carlo back in June, is familiar with Prince’s opponent, having fought him April last year. Speaking through his manager, Gary Hyde, Kalenga explained that his message to Prince was short and sweet. “I just wanted to wish Mark good luck, show my support, you know. I watched some of his fights when I was young, I liked his style and determination, even though I never met or fought him as he retired before I become a pro boxer. I think it’s great he’s back fighting for a title again and I wanted him to know. I fought Jiri Svacina last year, he is tough and comes to fight, I could not say more, the fight only lasted two rounds. 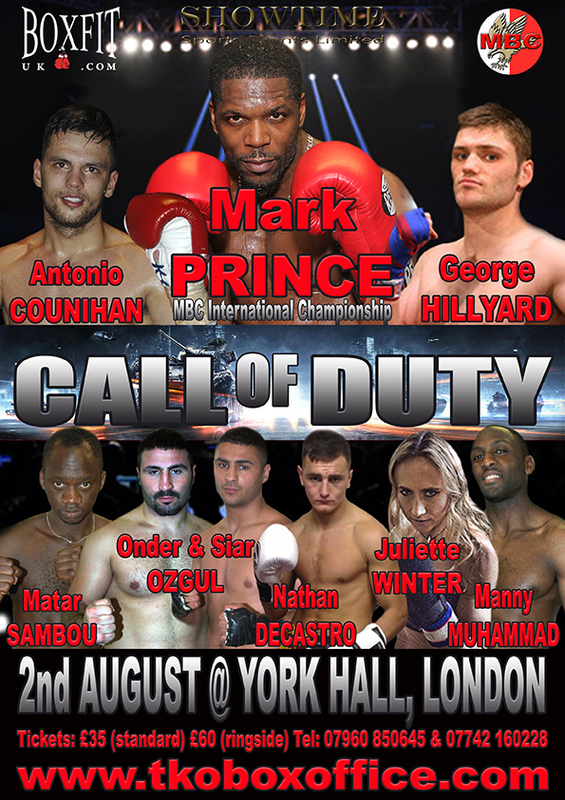 Mark Prince versus Jiri Svacina, for the Baz Rehman sponsored vacant MBC International Cruiserweight Title, headlines the Shyam Batra SSE Promoted CALL OF DUTY event at York Hall in Bethnal Green, London on Saturday 2nd August 2014.